Finally got her all gussied up. dahmer, Woodpecker, RI Chevy and 7 others like this. AlfA01, dahmer, Wilhelm and 6 others like this. I just need to get that 7300 sticker, then she will be a solid 8. Ill be testing out my k&n filter set up with velocity stack this weekend. 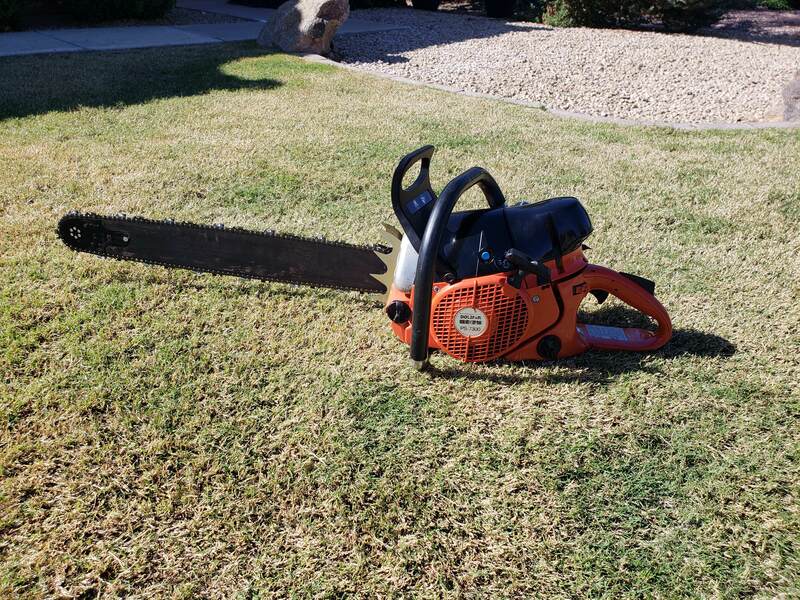 I'll report back after some cutting. I'm directly comparing to the stock HD set up. Wilhelm, smokey7, ajschainsaws and 2 others like this. AlfA01, Woodpecker, Wilhelm and 4 others like this. Woodpecker, Wilhelm, ajschainsaws and 1 other person like this. That's cause you have the NLA 3 spike set, they the best imo too. PA Dan, Glock37, huskyboy and 1 other person like this. Interested in hearing any carb swaps, and boot swaps that have been done on these. I have a setup here I'm gonna try. PA Dan, Fruecrue, mettee and 2 others like this. I thinned the shafts and stuff to the zama and gained a bit in testing. 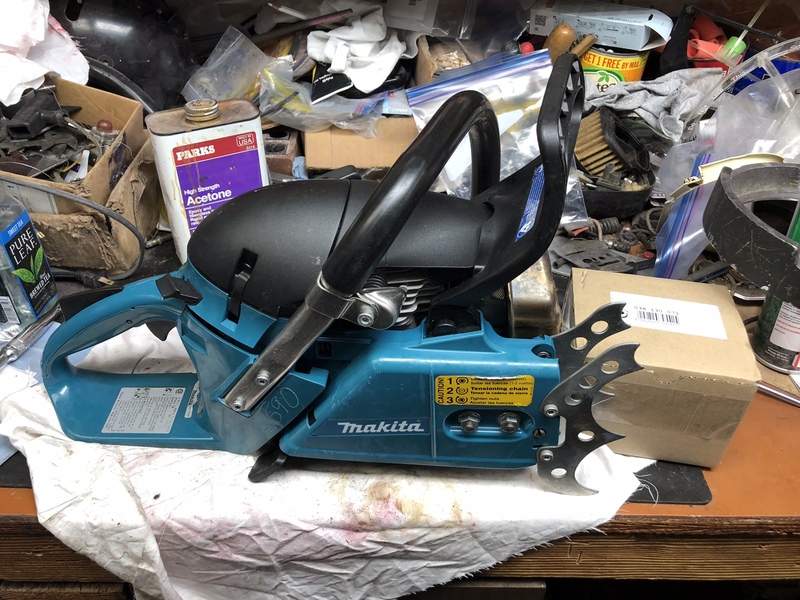 I hear the walbro hd12 is a direct swap and gain... possibly gonna try that on the 6421 rental saw when I build it to a 7910 eventually. Cat 525, huskyboy and RI Chevy like this. PA Dan, smokey7, huskyboy and 1 other person like this. PA Dan, huskyboy and RI Chevy like this. PA Dan, mettee, dustinwilt68 and 3 others like this. AlfA01, PA Dan, dustinwilt68 and 1 other person like this.